Altstadt HOTEL BräuWirt, newly built in 2006, offers the very latest in comfort, which can be found in our stylish guestrooms, health area and even the brewery and restaurant. Our exquisite guestrooms exude Italian glamour. Every one of our rooms has been individually accessorized with carefully chosen Italian furniture in solid wood. The luxury furniture of Villa Borghese, Biedermeier, Milano, Mediterranea and Villa del Sole lend the guestrooms of Altstadt HOTEL BräuWirt an unmistakably charming ambience. For the less able-bodied, there are two specially designed guestrooms measuring 40m². You can rest assured that we will make every effort to make your visit as pleasant as possible. 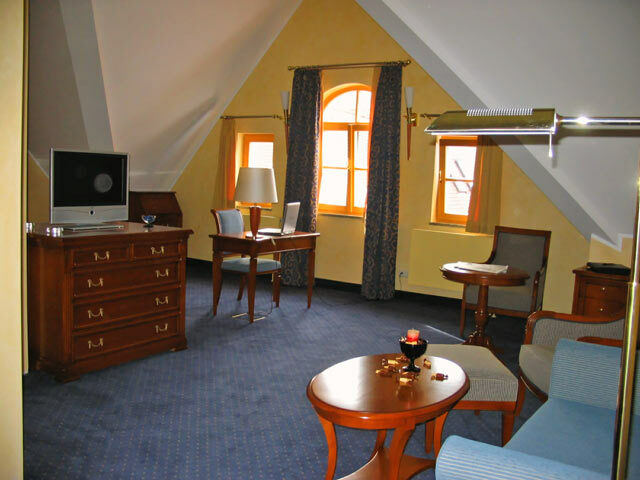 You can look forward to a carefree stay in Altstadt HOTEL BräuWirt, while reveling in its elegance. 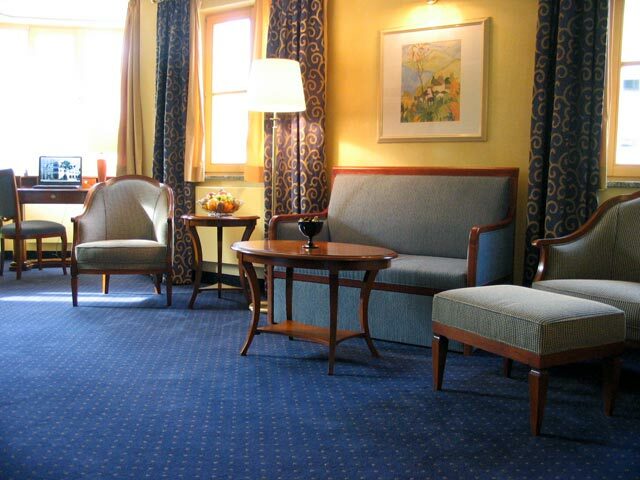 We rent excluding non-smoking rooms!